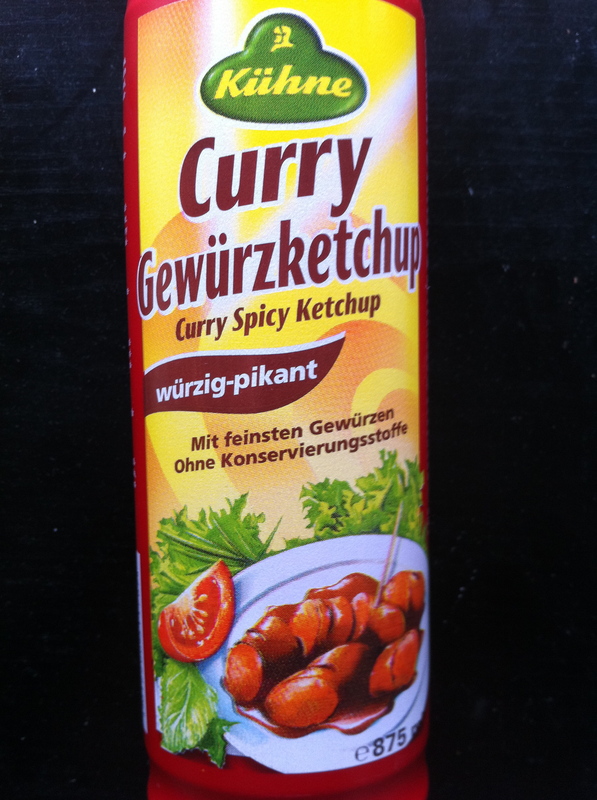 If you like a taste of curry with just about everything how about this curry-flavoured ketchup. Found at the sausage stall in Lewisham along Lee High Road by the large butchers. It’s £3.60 for 875ml. Fish and chips anyone?